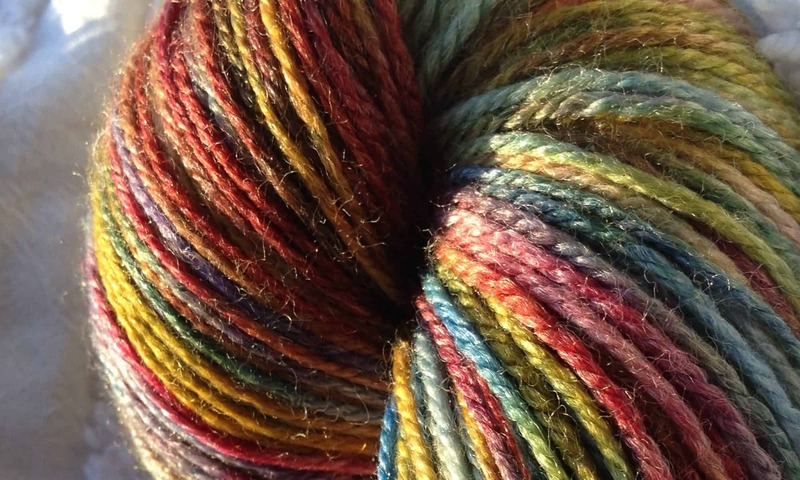 Welcome to the ModeKnit Yarn Podcast. In each episode Annie Modesitt or Kathleen Pascuzzi (or both of us!) will chat with some cool person from the knitting world – someone you may have heard of, or perhaps just someone down the street who we think you’d enjoy meeting. Our seventh podcast is with the unparalleled and very colorful Lucy Neaby. I love Lucy. One of the first knitting classes I took was with Lucy at Stitches back in 2001, and I’ve loved her since then! It’s an extraordinary thing that I feel I can call her a friend – but she’s so darned friendly that it’s EASY to love her. We begin mid-chat about her decision to enter the Merchant Navy in the late 70’s, we talk about her world travels on board ship and how she began knitting and was compelled, mid-Pacific, to steer her own course with her needles! Lucy’s known for SO many wonderful knitting inspirations that listing them would be an exercise in futility, so we HIGHLY recommend that you visit her website, LucyNeatbyDesigns, and check out her many classes, books, patterns and options for learning incredible skills!